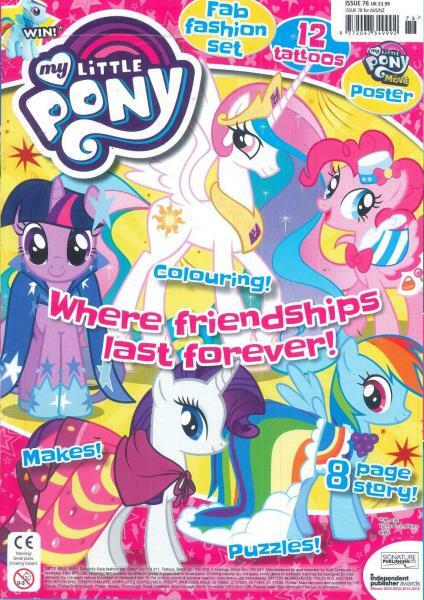 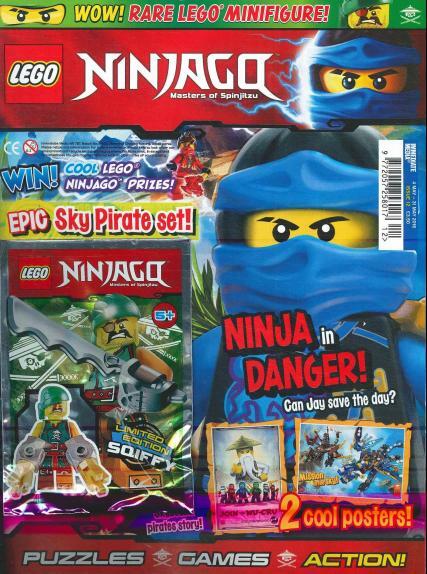 All the latest information on Magazines for Primary School children. Draw, make and play…the CBeebies way! 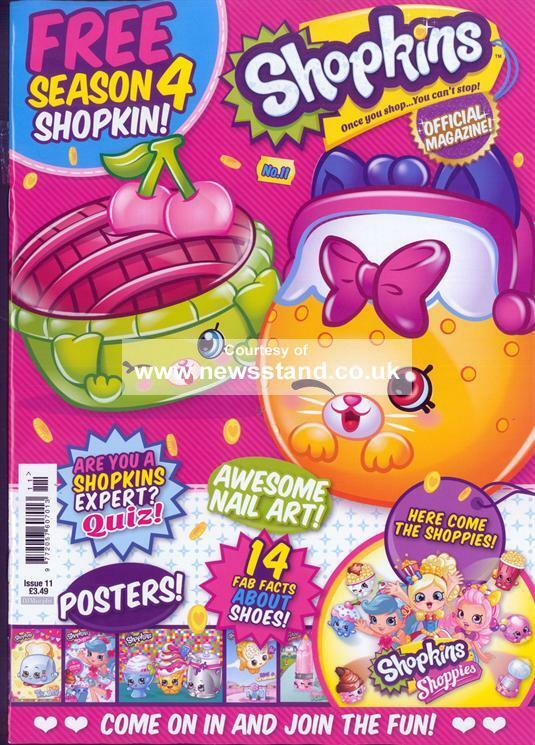 What’s it about: All things art and craft for children Where is it from: United Kingdom How often is it published: Monthly Click here to purchase a single issue or subscription to CBeebies Art magazine. 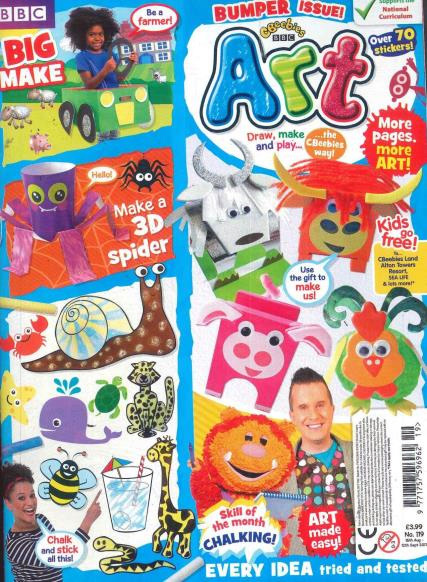 CBeebies Art is a monthly magazine … Continue reading Draw, make and play…the CBeebies way!